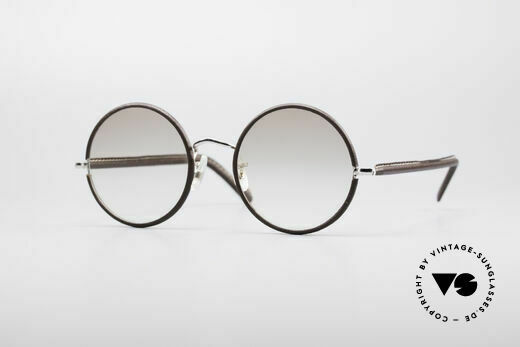 Most likely no one else has been associated as closely with a certain glasses profile as John Lennon. 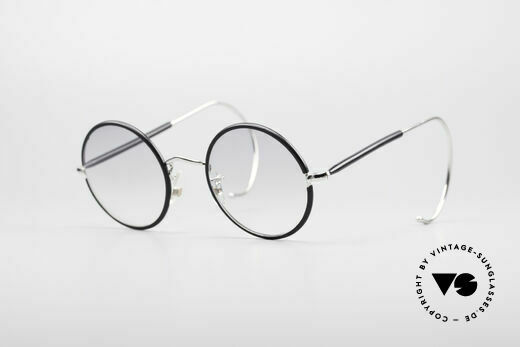 Small, round glasses (also known as Panto shapes) are instantaneously paired with the singer of the Beatles. 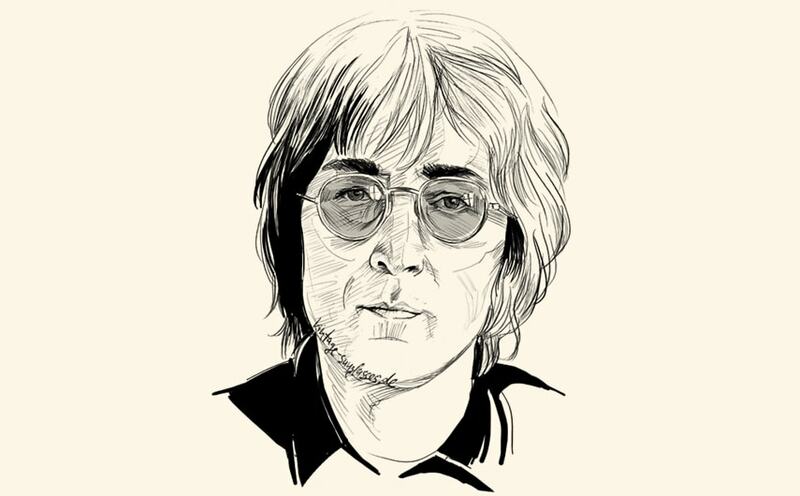 For this reason, and also to honor the musician posthumously, exactly these characteristic models were continued. 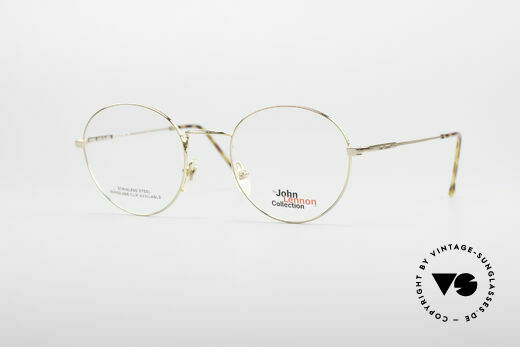 The original “John Lennon Collection” contains all glasses shapes ever worn by the musician (also see album cover “Walls and Bridges”). 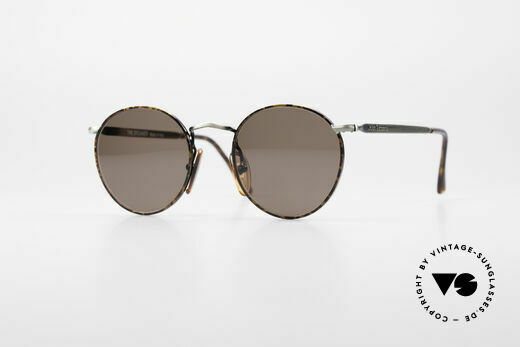 All names of models were created according to songs by John Lennon as well as the Beatles. You will find “The Dreamer”, “The Walrus”, “Imagine”, “Revolution” and many others. 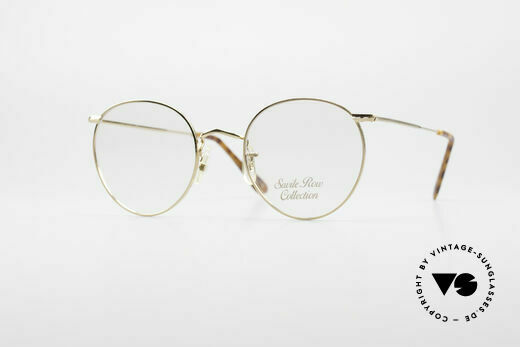 To facilitate the search, we have also assigned “John Lennon style” glasses of other manufacturers to this category.